Dental emergencies are never convenient or timely. 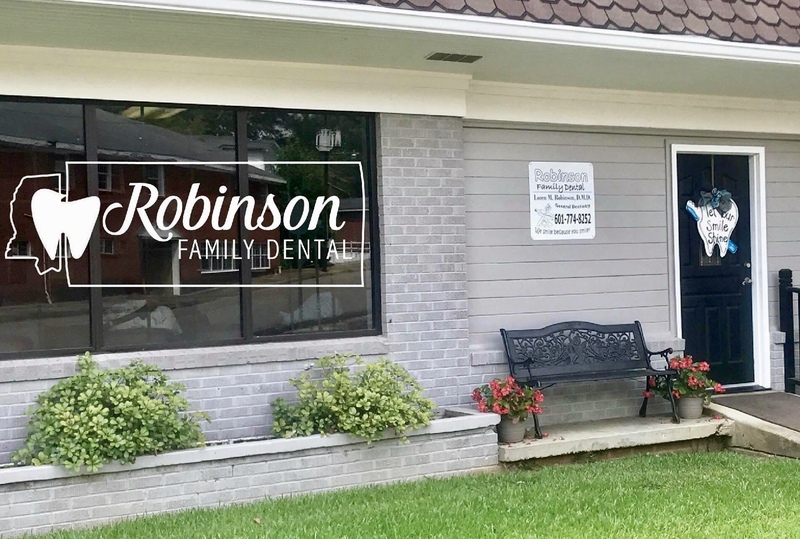 At Robinson Family Dental, we are committed to our patients' dental health no matter what time of the day or night it is. If you are a current patient, and have a dental emergency after regular office hours, please call your local Emergency Room.